If they don't release it on PS3 i'll ride my own stolen horse into Rockstar HQ and start some Winchester shenanigans there. By the time it comes out I reckon most will have migrated to the PS4. I was dead sceptical at first but since I got one I haven't looked back. Wish they'd bring some more stuff out so the first batch of games can drop in price though. Wouldn't surprise me if it's their next big release. Hope so. not even an approximate release date yet though,is there? Last edited by legitimate first on Sat Apr 30, 2016 9:09 pm, edited 1 time in total. It's not even been announced officially yet, just hints and guesses. An epic tale of life in America’s unforgiving heartland, the game's vast and atmospheric world will also provide the foundation for a brand new online multiplayer experience. Watch the Red Dead Redemption 2 Trailer at 11AM Eastern on Thursday, October 20th here on Facebook, at rockstargames.com, as well at the official Rockstar Games YouTube and Twitch pages. 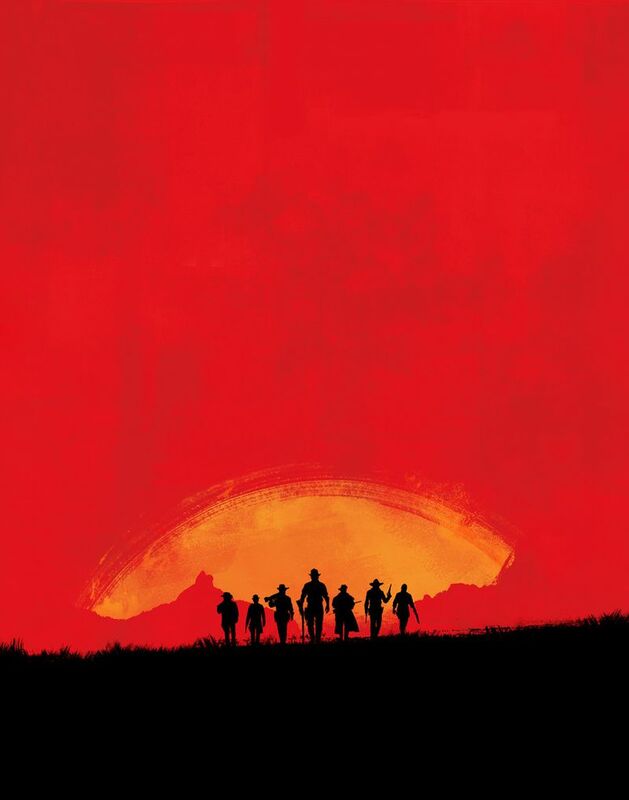 After two days of teasing the internet with images, Rockstar has now come right out with it: Red Dead Redemption 2 is a real thing that is happening, and we can expect a trailer for it on Thursday, October 20th, at 11am.